You have a mind for business. You have a personality that likes to run the show. 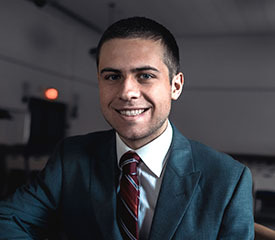 Our business management major will give you the broad knowledge base that will prepare you for a variety of positions in the global marketplace. You'll take a variety of practical and theoretical courses including accounting, marketing, finance and international business. At the same time, you can explore courses in human resources and production/operations. Learn from professors with extensive industry experience and academic expertise in business management. From PNC to UPMC to Duquesne Light, learn about internships our students have completed and where our graduates have gone on to build their business management careers. 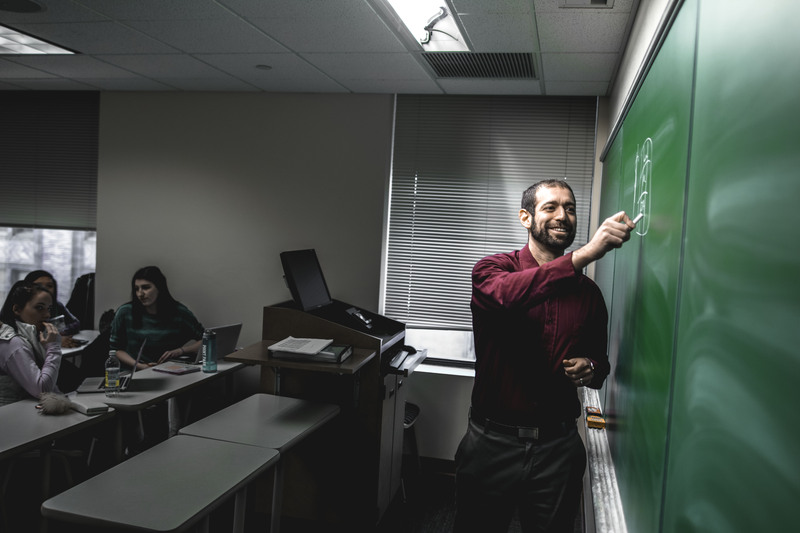 "The majority of Point Park’s professors have worked in the professions they are teaching. Therefore, it was encouraging to know that their knowledge was coming from their first-hand experiences." 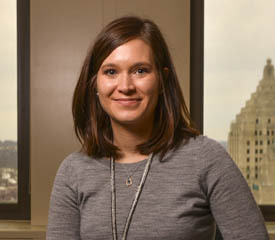 Wednesday, March 20, 2019 Meet Morgan Dangelo, a senior business management student completing an event assistant co-op with Phipps Conservatory and Botanical Gardens. 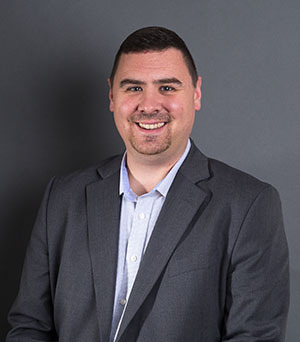 Tuesday, October 2, 2018 Meet Louis DeShantz, an MBA and business management alumnus of Point Park University promoted to production planner for Uber's Advanced Technologies Group.